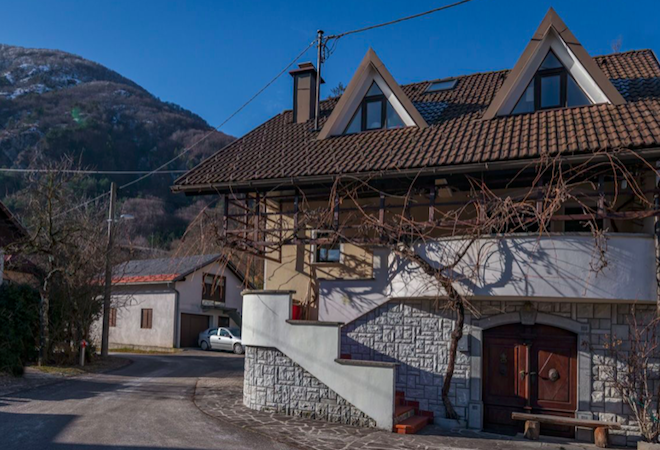 Traditional Bovec style semi-detached house just out of the centre of Bovec just a few minutes walk to the cable car to the Kanin ski area. 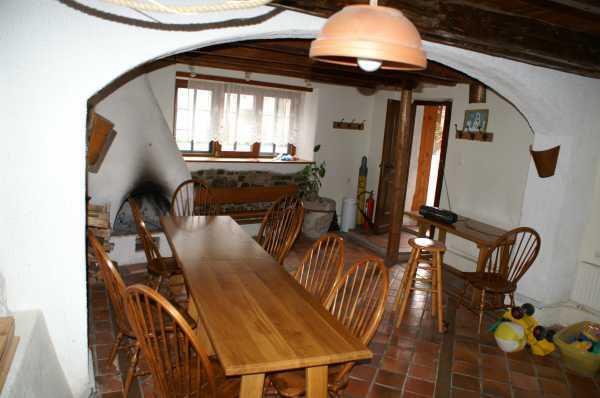 The house occupies 3 floors and includes a bar on the ground floor which can be used as a spacious entertainment room or summer kitchen. 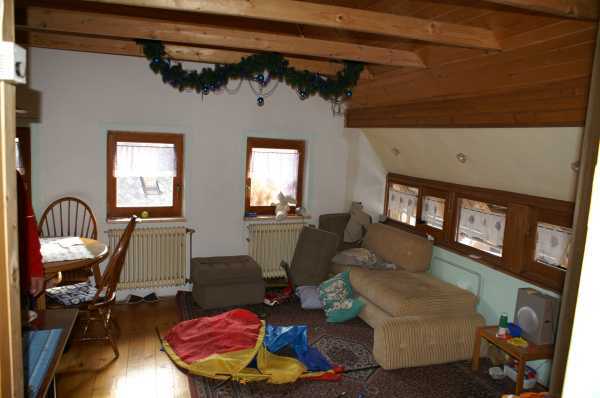 Upper two floors are divided into two separate apartments. 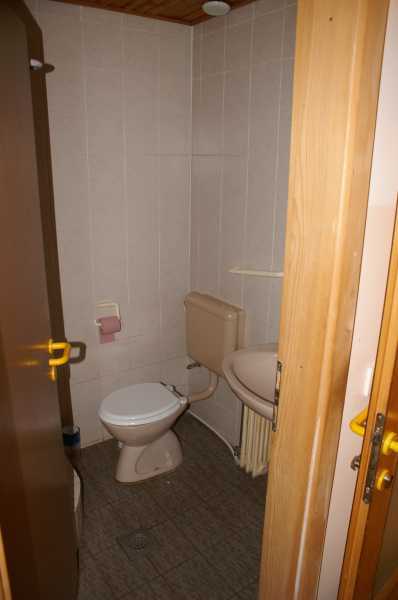 The first floor apartment consists of 3 bedrooms, bathroom and open plan kitchen with living room. 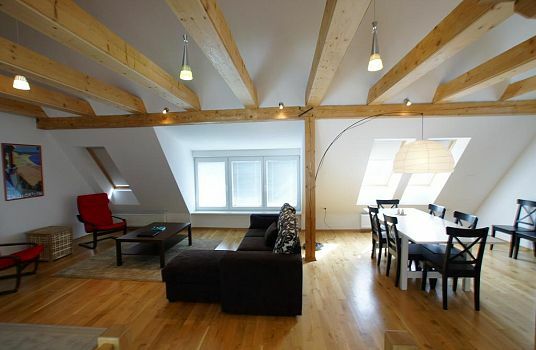 The apartment in the loft comprises open plan kitchen with living room, one bedroom and a bathroom. 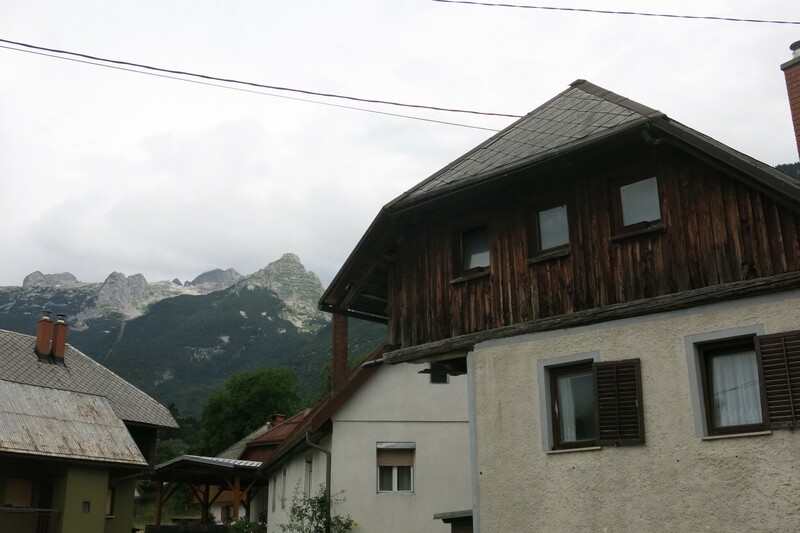 From the property open great views over the surrounding mountains. 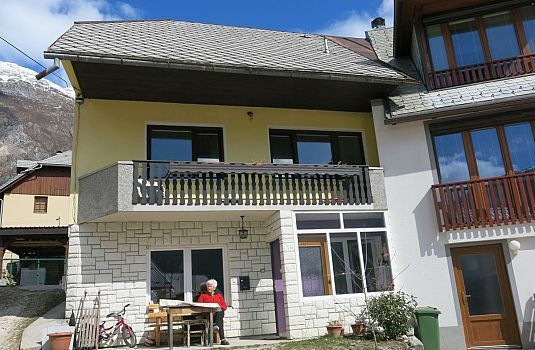 The location of the house is in easy walking distance of the amenities of central Bovec and is great for summer and winter activities, with skiing at Kanin (5 minutes walk to the gondola station), plus spectacular hiking & mountain biking and Slovenia's best fishing and white water activities - rafting, kayaking all in close proximity. 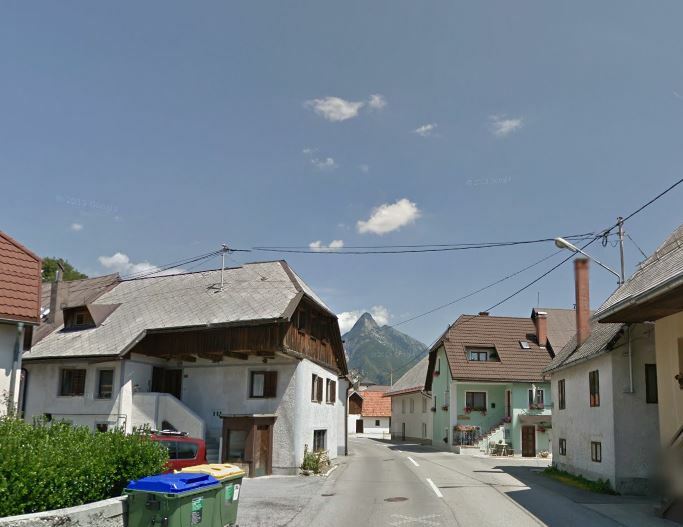 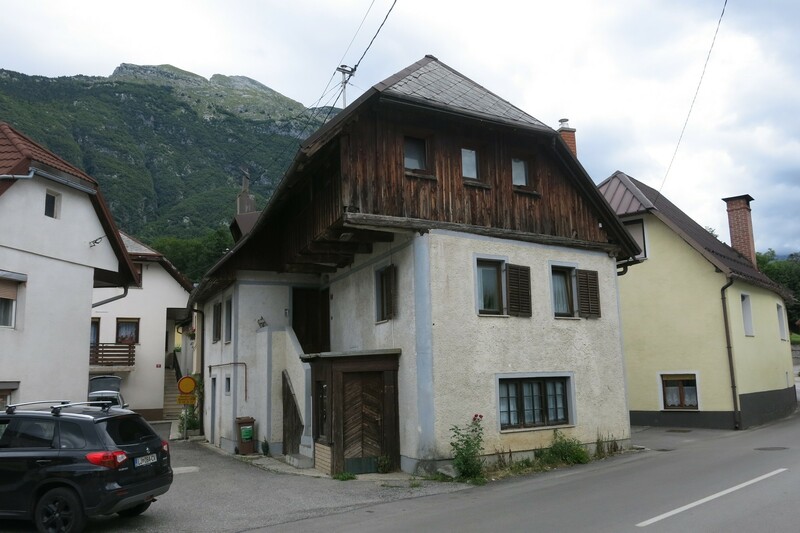 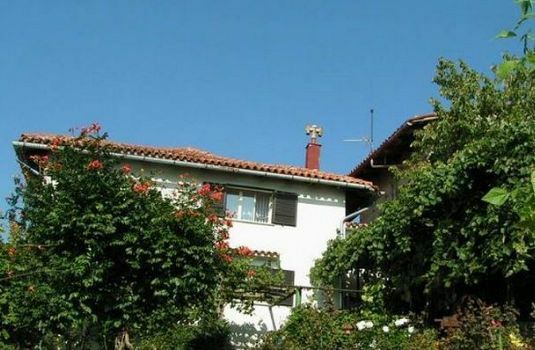 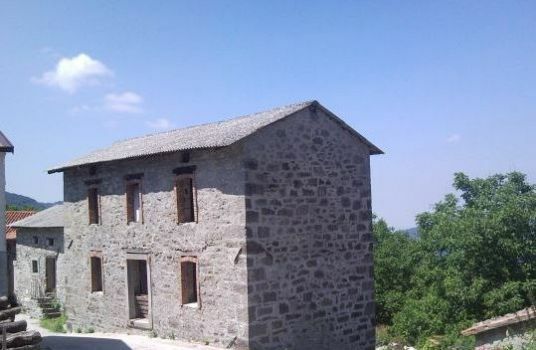 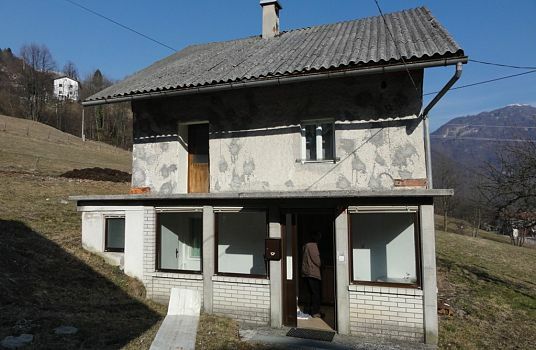 A spacious and well located traditional Bovec house with good rental potential.